Butterfly Baby Place: Some seriously good food! I recently stumbled upon a blog called Simply Serra. 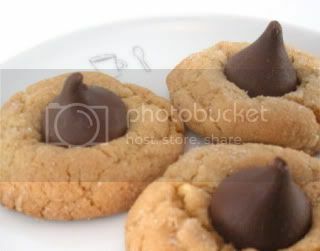 I was searching for a good Peanut Blossom cookie recipe and found a site with that recipe and more. I am salivating at the thought of making all of the food she has blogged about and I thought I'd share some of it with you in the meantime. 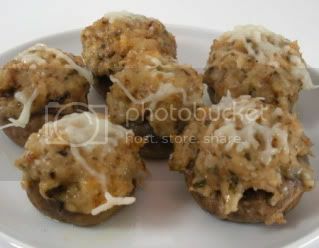 We're planning on making the stuffed mushrooms for Christmas Eve and the Peanut Blossoms TODAY! I'm hungry already. I'll let you know how it turns out!